In today’s economy, making more space in your home is the most practical approach. 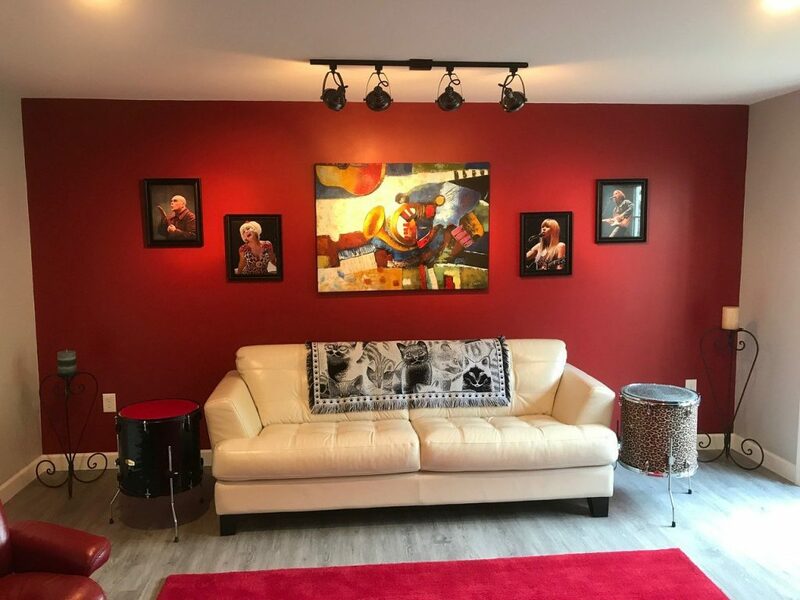 Your basement is a great place to expand your living space. From additional family recreational space, to home office space or that home theater you always wanted. 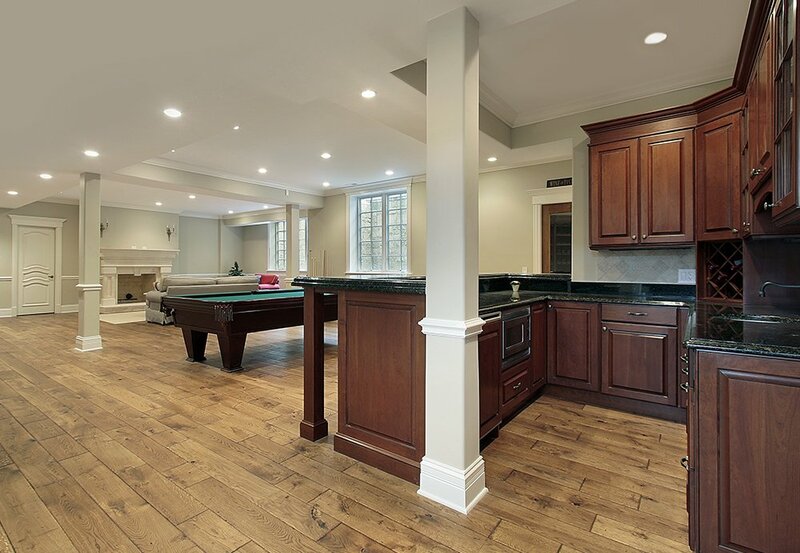 AES Builder & Home Improvements will help you design a quality basement renovation so that you can enjoy every part of your home. We do it all from additional bathrooms, wet bars, flooring, all aspects of basement renovation. Let’s build your dream today! Have you considered saving money by cutting out going out as often or reducing trips to entertain your family? How about increasing the value of your home and the quality time with your family? We call that a win-win here at AES. 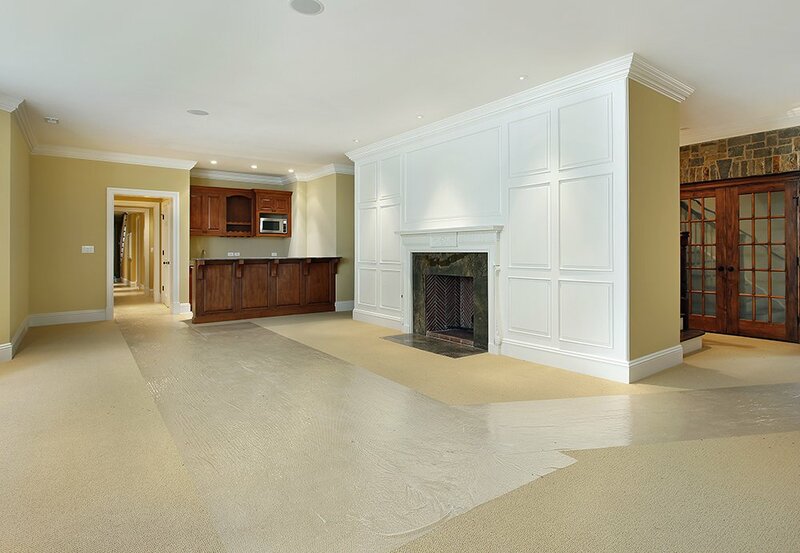 We provide exceptional basement finishing solutions and services to give you the space you need to reset and relax with all the comforts you deserve. 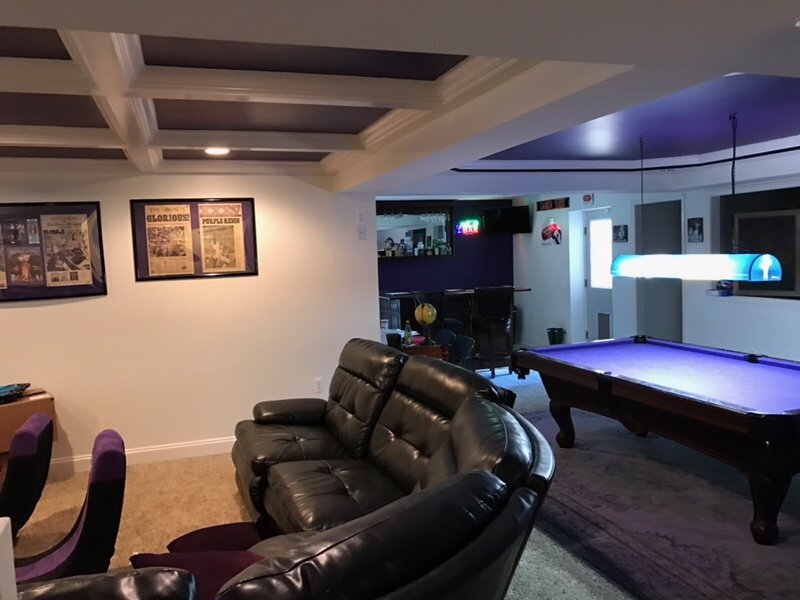 If you’re sitting there in a dated basement looking around at all the 1950’s paneling, wondering, how to get phase two; give AES a call today and get started on making your new basement a dream come true.